Hi! My name is Donesa Walker. 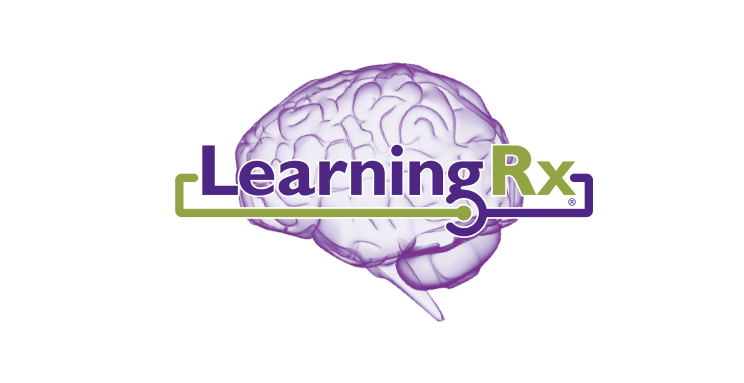 I am the Director of the LearningRx Shreveport-Bossier Brain Training Center. I am glad you found our site. We would love to have you stop by and visit our Shreveport-Bossier brain training center at 8856 Youree Drive, Suite D in Shreveport-Bossier, Louisiana. Or perhaps you’d like to reach us by phone at (318) 797-8523.